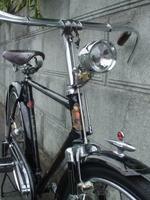 In this post we continue to examine factors that contributed to making bicycles from the 1950's so unique. As noted earlier in the series (Part 1) following the war, munition plants were converted to peacetime production. 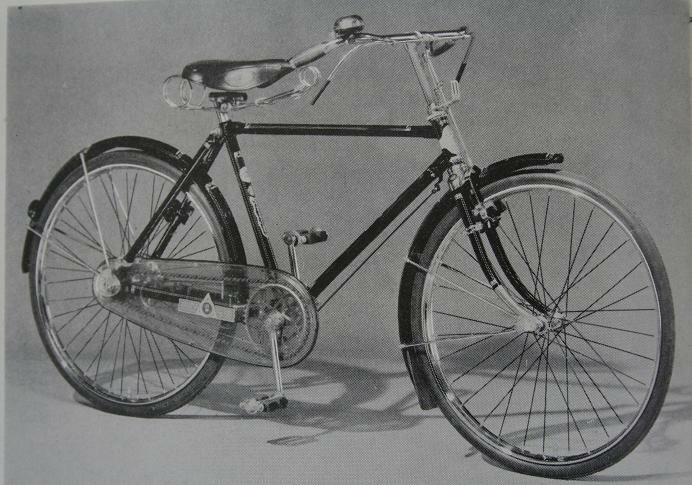 So precision tooling for parts was in place, but, as noted in (Part 2) it took a decade (1953-63) for industrial standards to fully spread through the entire bicycle industry. This coupled with lack of automation (Part 3) meant that bicycles were still to some degree crafted and largely built by hand. The influx of companies converted from munitions to bicycle manufacturing (Part 4) meant that talented munition engineers and skill labor force now focused on bicycles and this coupled with demand fueled a highly competitive industry. 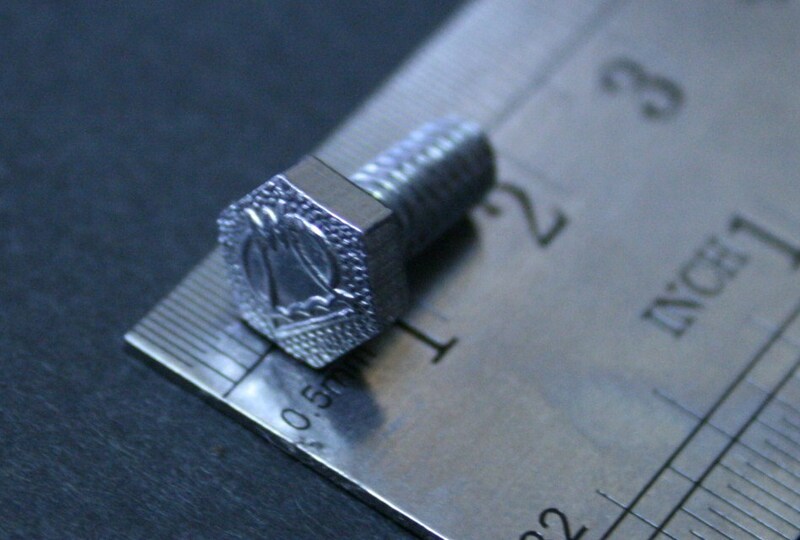 It is amazing, the company logo even appears on the heads of the tiny fender stay bolts. 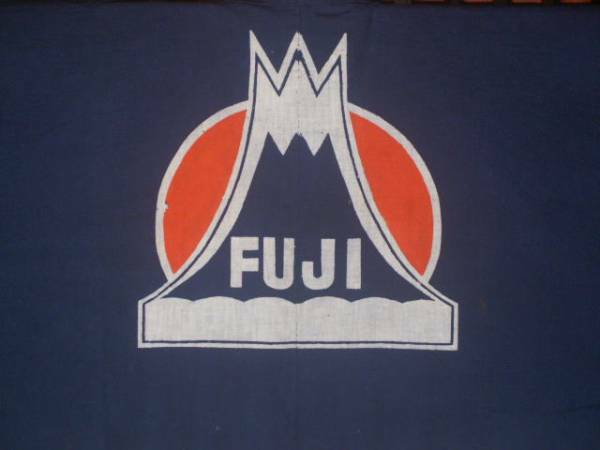 For example, Nichbei Fuji whose logo shown below consists of the sun behind Mt Fuji and was casted into the tiny 1/4 inch (7mm) fender stay bolt heads. 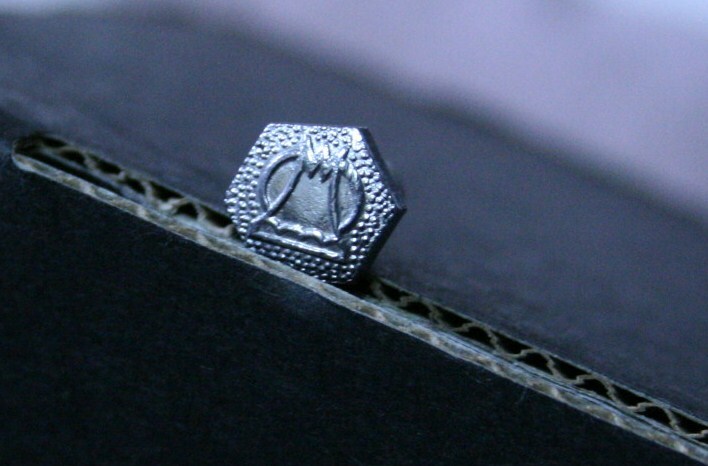 Fender Stay Bolt with Nichibei Fuji logo casted-in.